January 30, 2019 (Kelowna, BC) — The United Way along with several program partners are bringing together Okanagan tech companies for some friendly competition and an amazing cause. 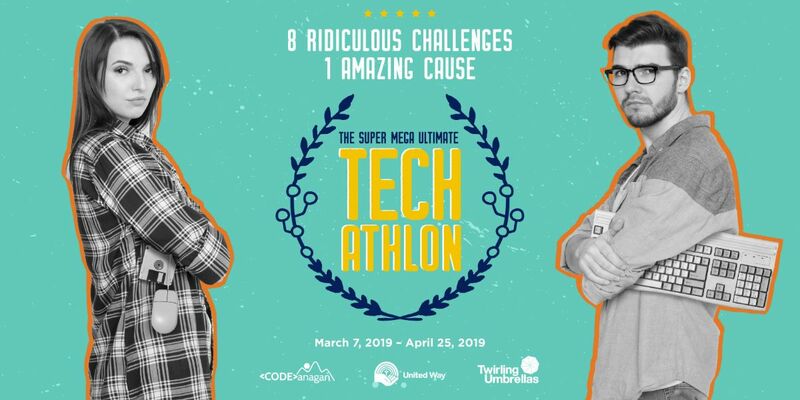 Kicking off in March, the Super Mega Ultimate Techathlon is a fun-filled fundraising campaign involving eight simple but ‘ridiculous challenges’ from retro video gaming, to a stock photo contest, and rock paper scissors tournament. While there are prizes and bragging rights on the line, the ultimate goal is to raise funds for disadvantaged youth in our community. All of the proceeds from the Techathlon go to <CODE>anagan, a non-profit program that helps local youth build their tech skills. <CODE>anagan addresses a real need in our community. The 2017 Accelerate Okanagan report on the Economic Impact of the Okanagan Tech Sector found that the number one risk for Okanagan tech businesses is lack of talent and skills required to support growth. 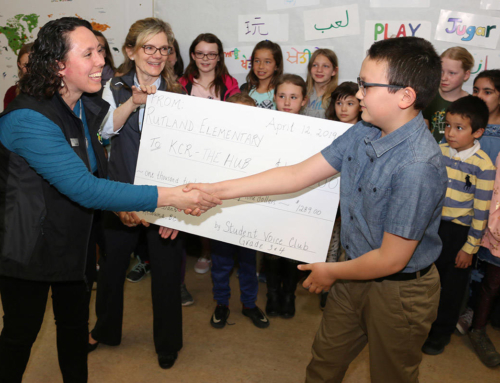 Yet, potentially talented young people right here in the Okanagan face multiple barriers to pursuing a future in tech – these include financial, mental health and/or learning challenges. One in five children and youth live in poverty in the Okanagan. [i] In BC, 84,000 youth experience mental health issues, and as many as 70% of mental health problems develop before the age of 18[ii]. One in seven have learning differences – such as dyslexia or attention deficits – which mean that traditional educational settings don’t always play to their strengths[iii]. As many as 11% of high school students have no plans to continue with education[iv]. 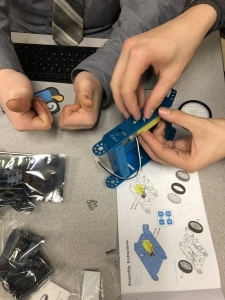 Shown above: Students take part in Mechatronics and Electronic Music Production in Fall 2018 bootcamps at Okanagan College. 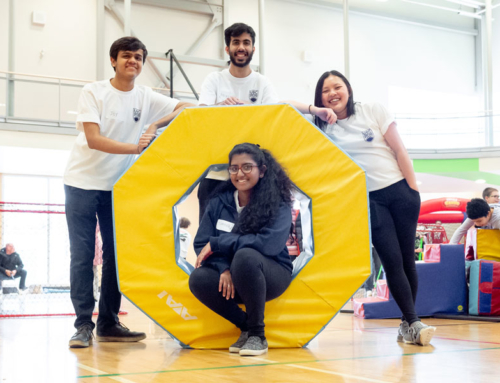 <CODE>anagan gives youth, aged 16-22 who face some of these challenges, hands-on learning opportunities and coaching to access the tech sector. 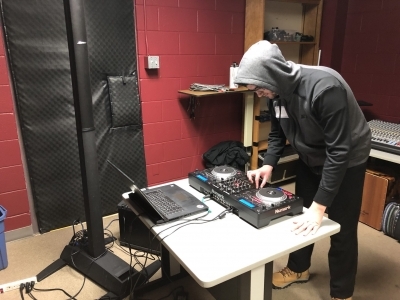 Bootcamps and courses build skills in tech subjects from audio engineering and video game development to 3-D printing. 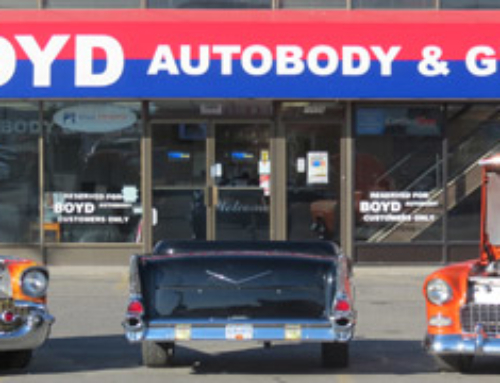 Teaming up with a coach from a local tech business helps them navigate the sector. Many of these kids slip through the cracks in traditional education so <CODE>anagan is designed to ignite imagination and aspiration among a group who may not realize the opportunities available to them right here in the valley. Shown above: CODEanagan program partners pose at a Spring 2018 bootcamp at Okanagan College; left to right: Kristy Butterworth and Caitlyn Bannow with Okanagan Boys and Girls Clubs, Alex Goodhew with Accelerate Okanagan, Helen Jordo with Okanagan College and Jeremy Lugowy with United Way. 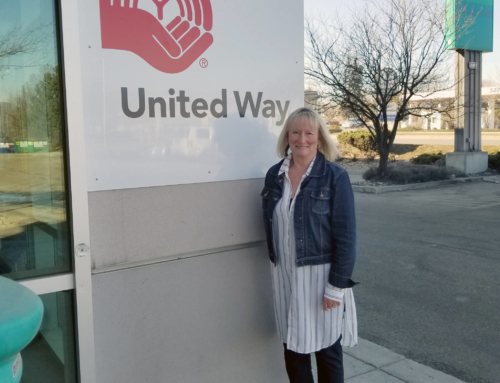 Spearheaded by United Way, <CODE>anagan program partners include Accelerate Okanagan, Okanagan Boys and Girls Clubs, and Okanagan College. In 2018, over 200 youth registered for 12 bootcamps. This pilot showed encouraging results and spring and fall bootcamps are now planned for 2019. The team has secured grants from RBC Foundation and Coast Capital Savings to support the program roll-out but urgently needs to raise funds to meet the shortfall. The Techathlon campaign is designed to do just that! Techathlon kicks off March 7th at the Innovation Centre and runs weekly until a ‘closing ceremonies’ April 25th.